People changed their perspective about how they see things. They went from a religious perspective to more of a scientific point of view. It changed the people's view of the universe. Astronomy wise, Culture wise, and Scientific wise. Who where the People associated with the change? 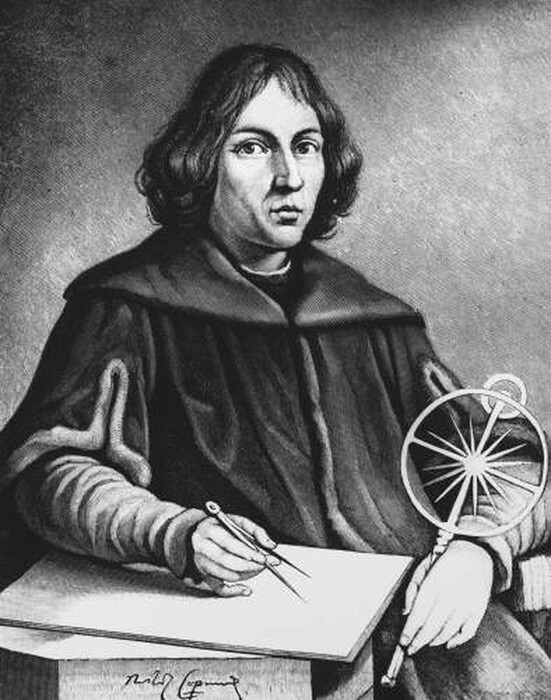 A German mathematician and astronomer who proved Copernicus's theory that the planets orbited around the sun. Which is also know as Heliocentric. He also later on published Laws of Planetary Motion. 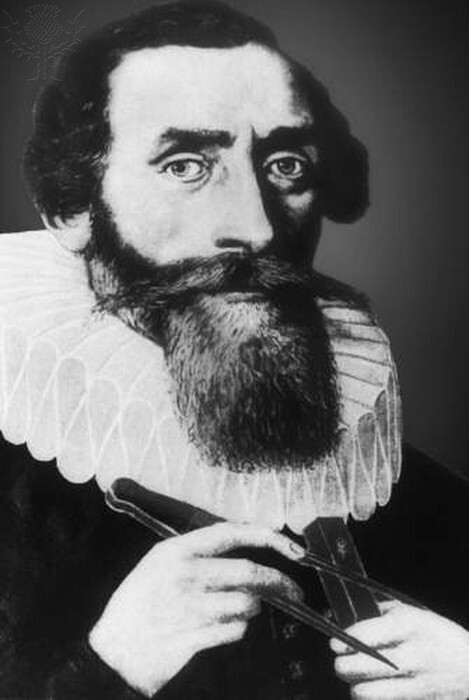 An Italian physicist, mathematician, astronomer, and philosopher who is one of the most important and most impacting scientist of the scientific revolution. 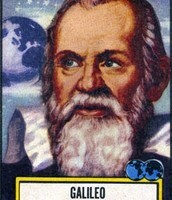 His inventions were telescopes, a compass and a thermometer. But his ideas were not supported at the time by the church. He was forced to withdraw his ideas and theories because they went against the churches beliefs and he even spent the last years of his life under house arrest. 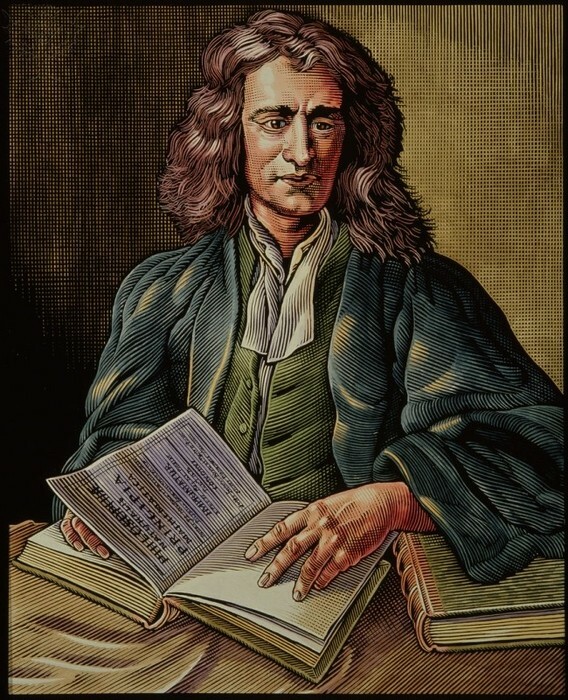 Isaac Newton was a highly influential physicist, astronomer, mathematician, philosopher, alchemist and theologian. 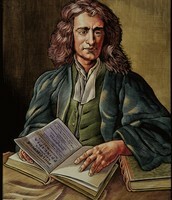 In 1687, Newton published Philosophae Naturalis Principia Mathematica. Considered one of the most important books of history. It described the Three law of motion.He is so influential due to the fact that his theory is a break though and still used today. 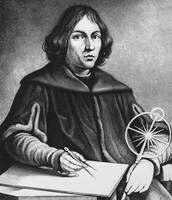 Copernicus was a Renaissance mathematician and astronomer. Who was the first person to propose that the earth wasnt the center of the universe. That the earth was just one of many planets that orbit around the sun. Also know as Heliocentric. The Scientific discoveries of the time seemed to contradict the bible. This created a schism between the followers of science and those who had religious beliefs. 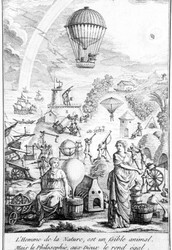 But the scientific revolution lead to many new inventions which helped improved the economy. Also the scientific method was developed during this time period. Which is a 3 step process. And that is still used today. The earth is not the center of the universe, the sun is. 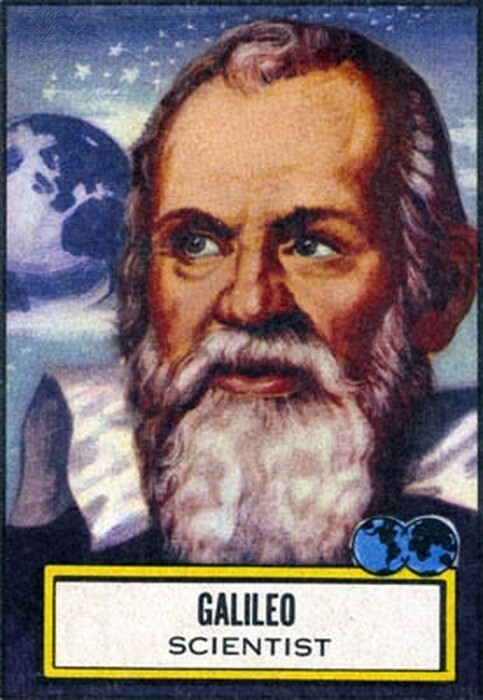 And Galileo used his skills as a writer to popularize the idea of the sun-centered universe. Accurately demonstrating how blood circulates though the body, which was proven by William Harvey during the scientific revolution. 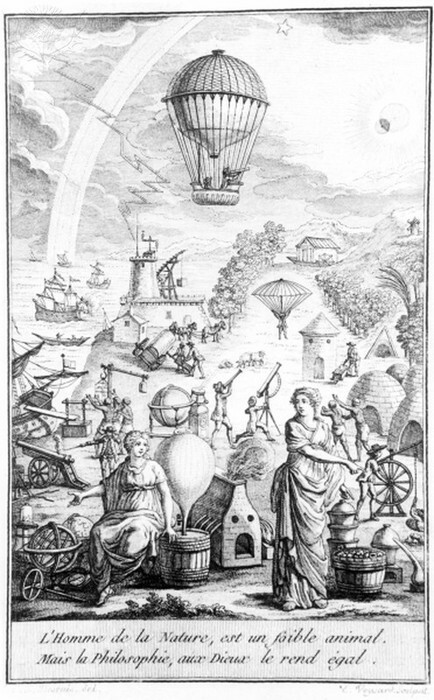 And finally the scientific method which was created during the scientific revolution.